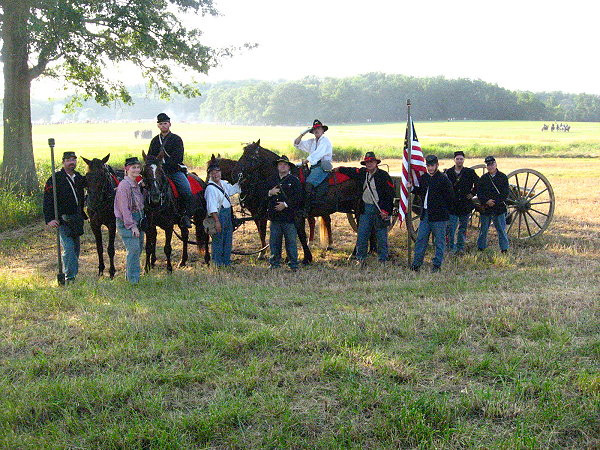 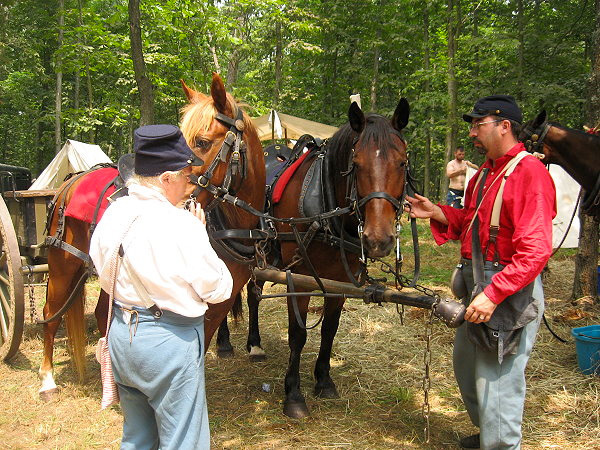 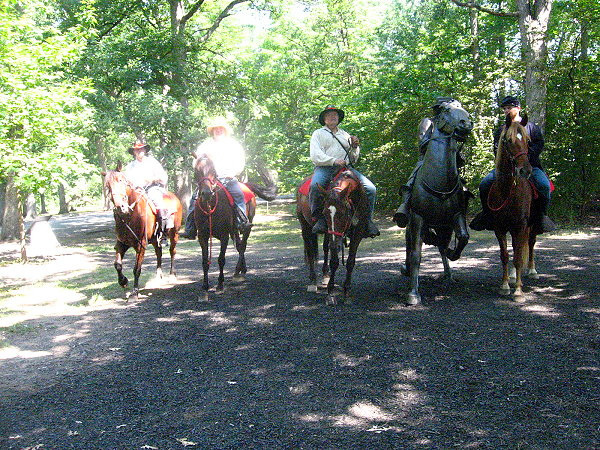 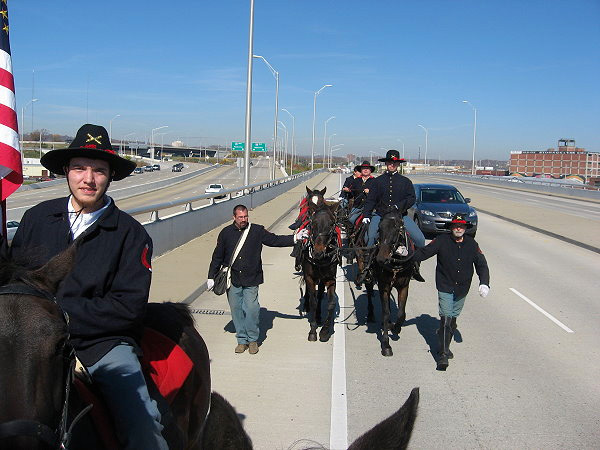 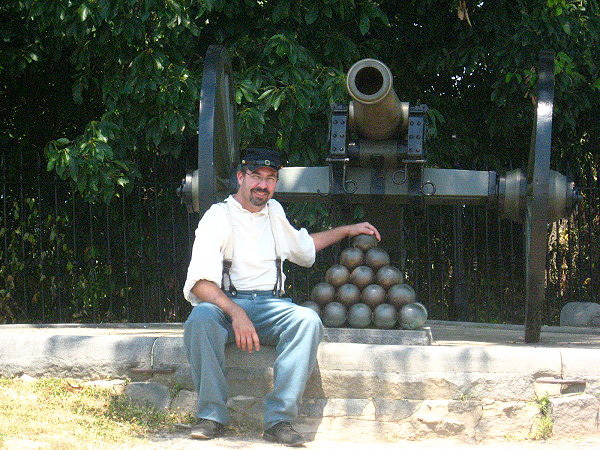 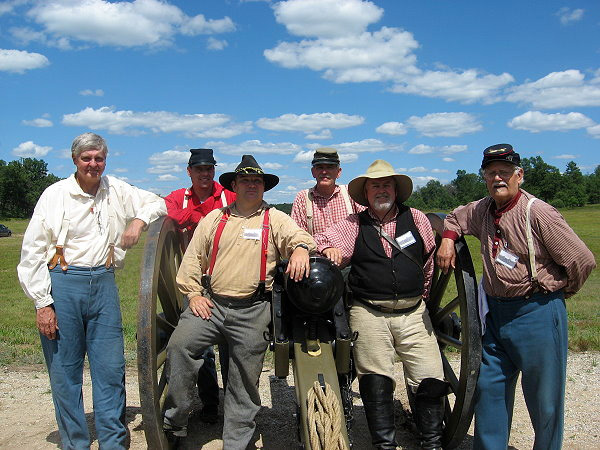 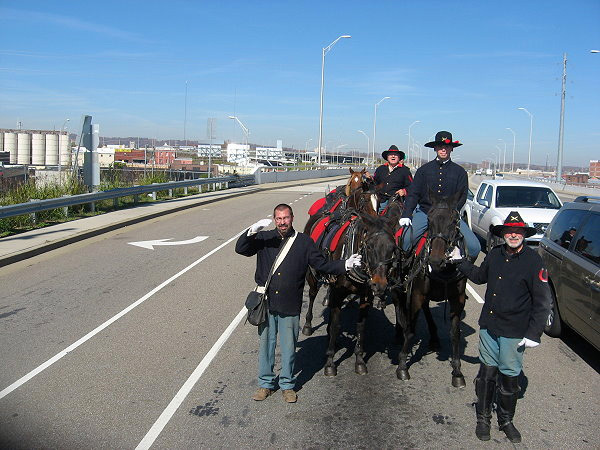 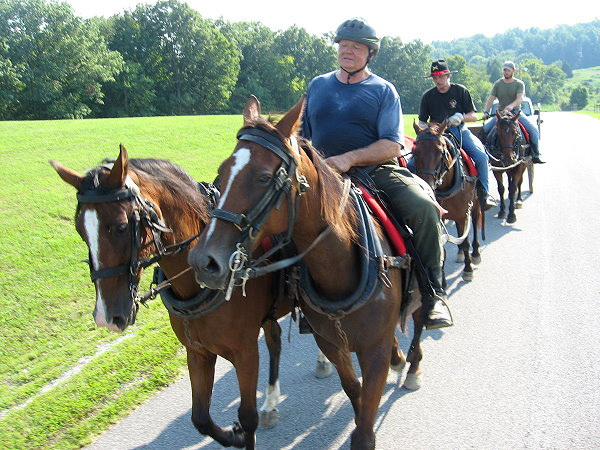 I am a participant of Burroughs’ Battery, a Living History and Civil War reenactment group including members located in and around the area of East Tennessee. 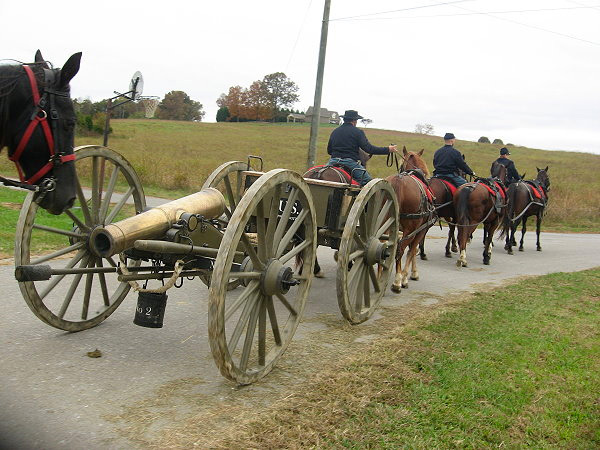 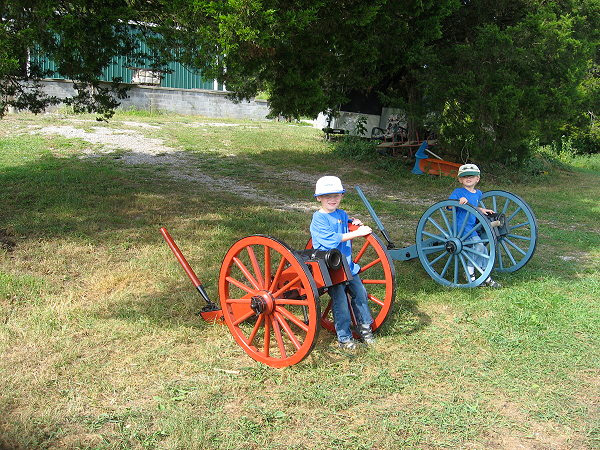 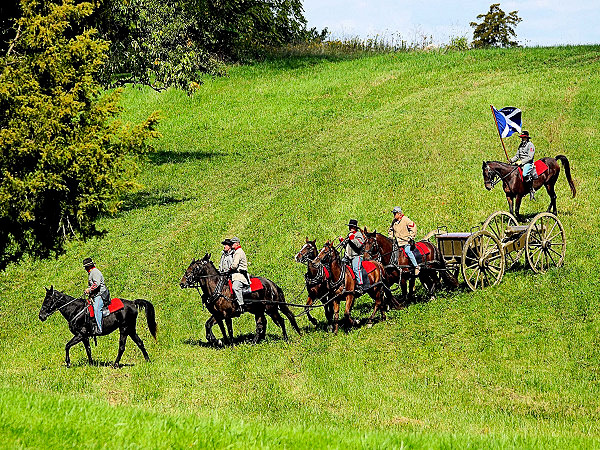 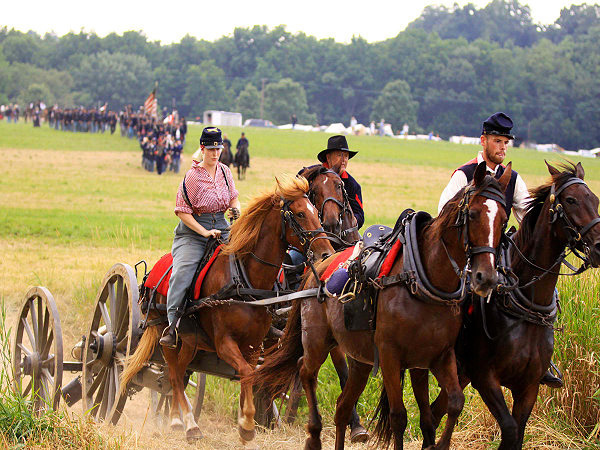 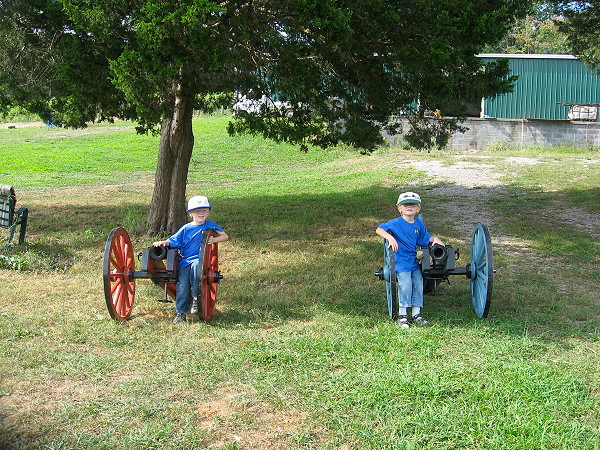 Our unit is one of the few groups able to include Horse Drawn Artillery display. 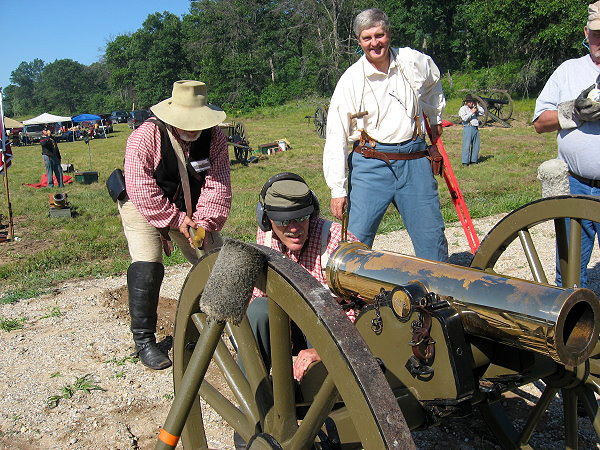 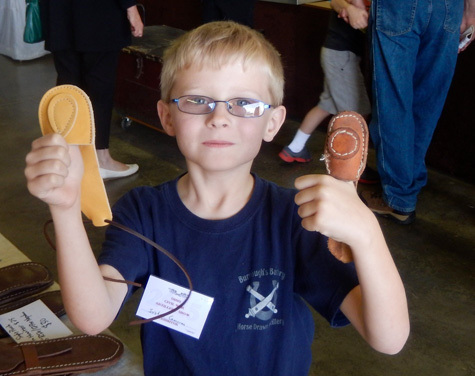 We also attend live fire competitions including Camp Grayling, Michigan. 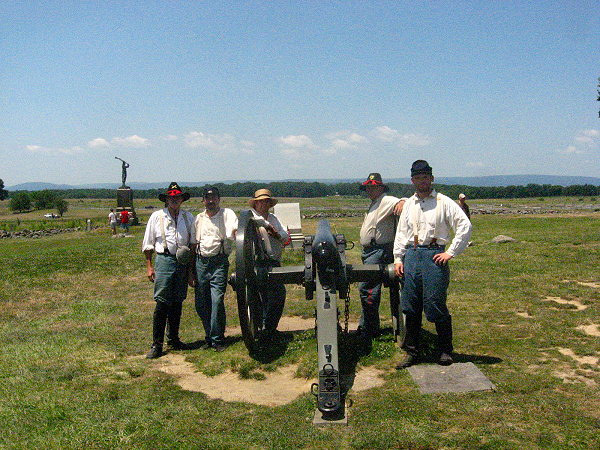 Burroughs’ Battery’s goal is to honor the men who gave so freely to defend their beliefs during the War Between The States. 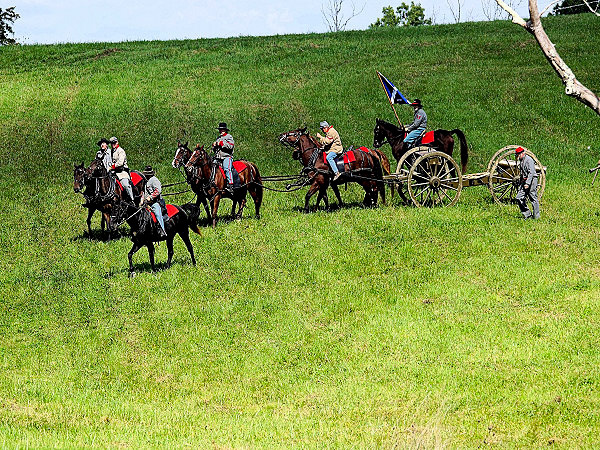 As a family oriented group, this is our way to impart an accurate period of unrest and how such a conflict made us become one nation. 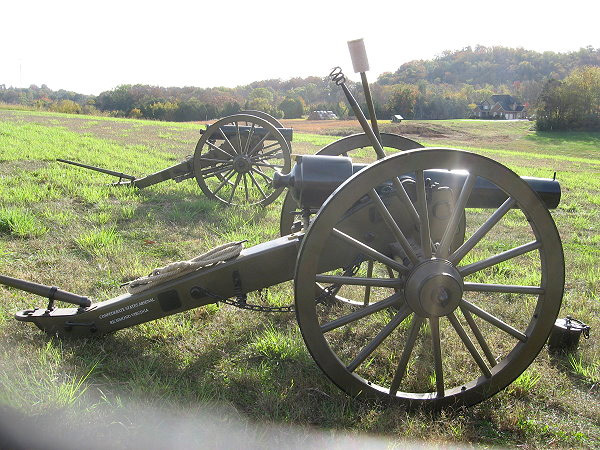 If you would like to learn more about Burroughs’ Battery as a participant or wish to observe a moment in history with the family, please contact me for more information.